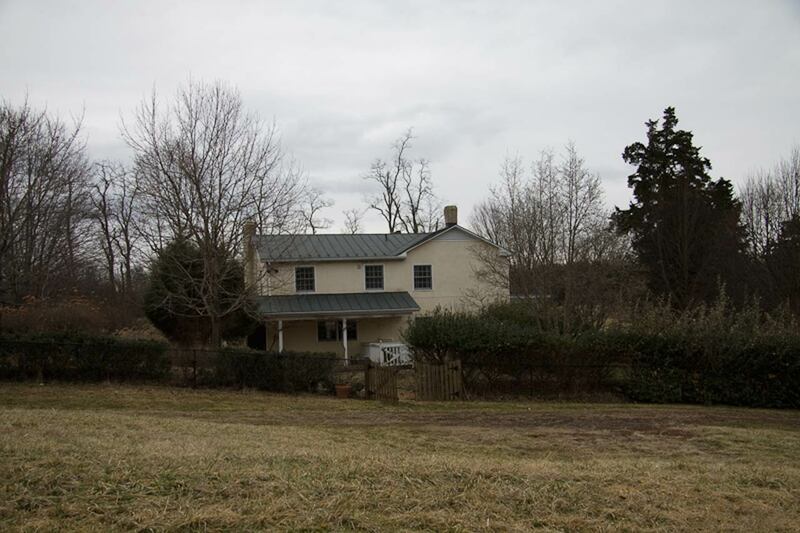 We’re moving deeper into Virginia, leaving our current home with six acres atop the Blue Ridge for a 131 acre farm in Fauquier County not far from the Rappahannock. The moving process is a bit of an ordeal, and I’ll be busy sorting books and packing up breakable collectibles myself for days. Blogging will be intermittent and sparse, I’m afraid, pretty much all week. My apologies. Good luck with the move, the place looks wonderful! Your move to Fauquier County is of mild interest to me only as I recognize the name from my family history. Some of my ancestors lived in that area in the late 1700’s. My wife and I drove through there on our way out of DC, beautiful area. Thank you. I’m flattered to discover that you read my blog. What was your ancestors’ surname? I will be poking around. I may find reference.